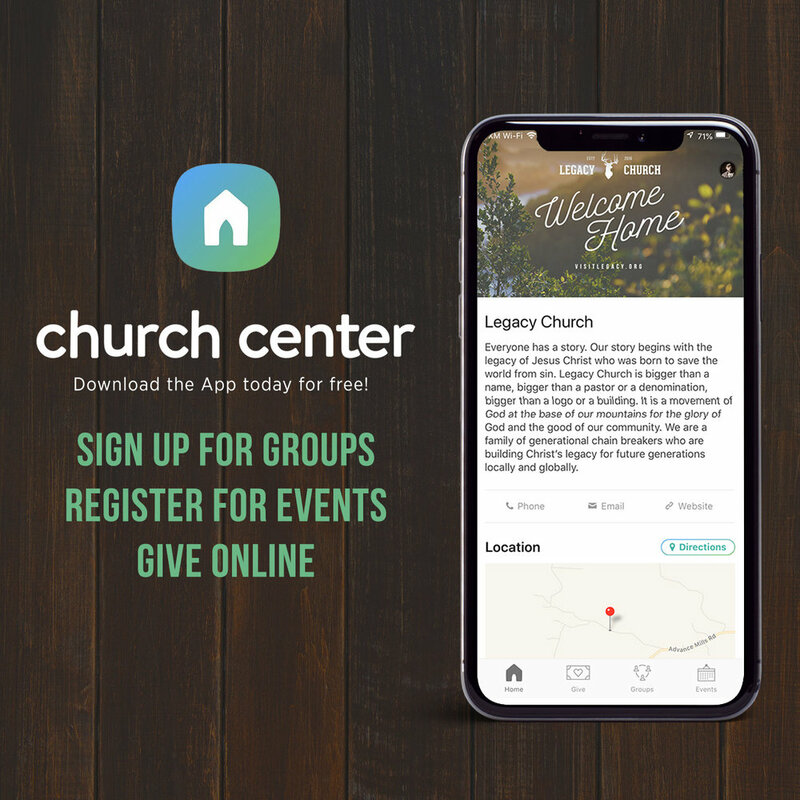 A dedicated space for people to connect with the life of our church. View and Sign up for Groups: Groups are the primary method for our church to disciple one another in a relational context. We want to help get people connected! Register for Events: You can search through our upcoming events by category and then complete a full registration, including payment. Give: Enter how much you want to give, specify which fund you want to give to, and which payment method you want to use.